Learn more about Massey Shaw. The Massey Shaw and Marine Vessels Preservation Society (the Society) is a charitable trust operating under the authority of the Charity Commissioners for England and Wales and trades as the ‘Massey Shaw Education Trust’. 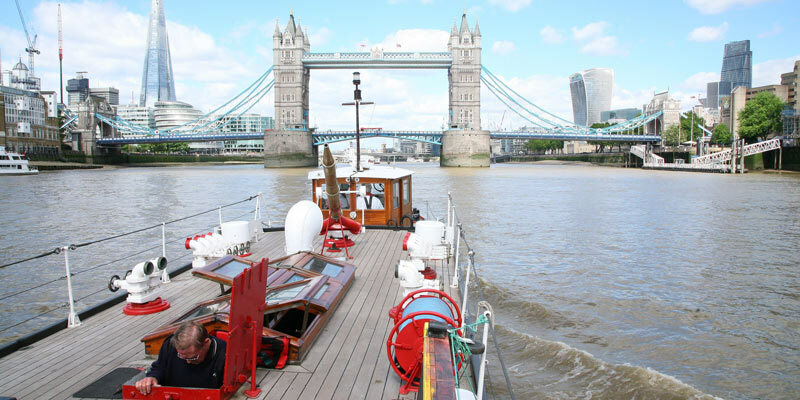 Discover just a snippet of the history behind this unique London vessel and see why it deserves to be maintained and experienced by all. The Board of Directors play a vital role in ensuring the sustainability of the Trust and listening to the views of its members to further the Trusts primary goal. Get in touch if you’re writing a piece featuring Massey Shaw or wish to use imagery of Massey. Get the latest news, event details, press releases, images and video content from the Massey Shaw Education Trust. Education is at the core of the Massey Shaw Education Trust and we are proud to have such a unique resource to display and educate people in the history of the vessel and London’s maritime history. The restoration of Massey Shaw commenced in October 2008 after the Heritage Lottery Fund had confirmed our grant application. 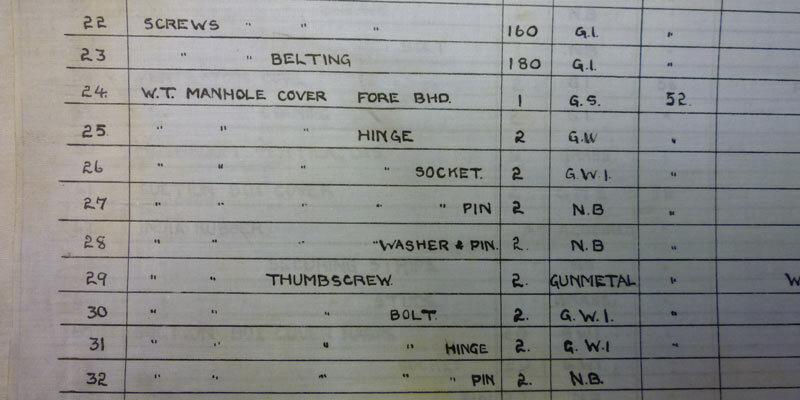 The Trust is the custodian of many records and artefacts detailing the development of firefighting on the River Thames. The quickest and easiest way to donate is through our Virgin Money Giving page which allows you to make one-off donations and regular monthly donations. Help to stabilise our cash flow with a monthly donation to the Society. Throughout the year we set up a number of dedicated campaigns for specific projects. We are seeking sponsorship from a variety of sources.